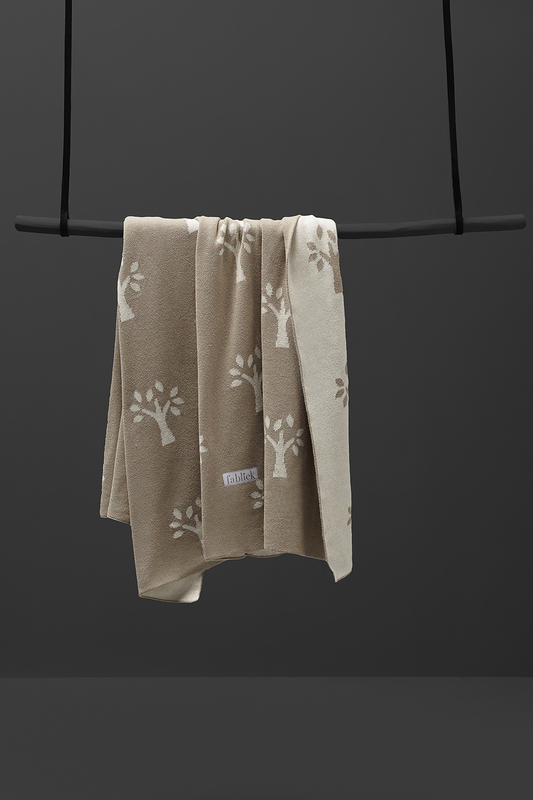 Olive trees is a subtle, delicate and soft blanket that will match any interior. 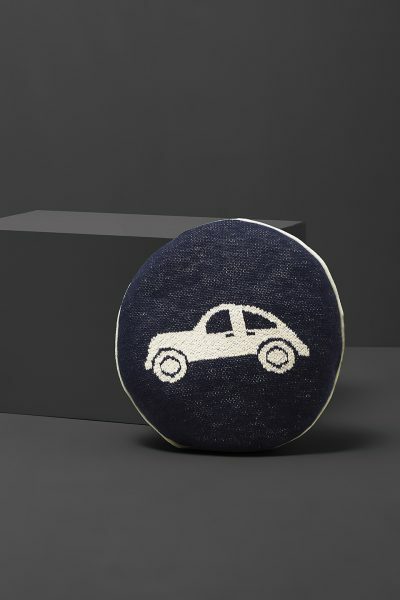 It is made from organic cotton and has a very fine knit type. The trees are subtle and the colors are toned-down. 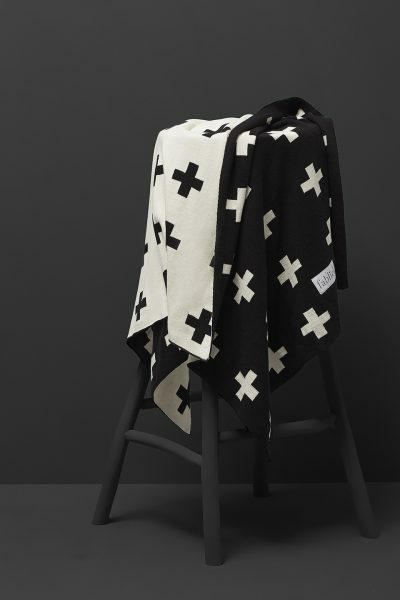 The blanket is two-sided, meaning that the same pattern is on each side of the blanket, only in reverse colors. 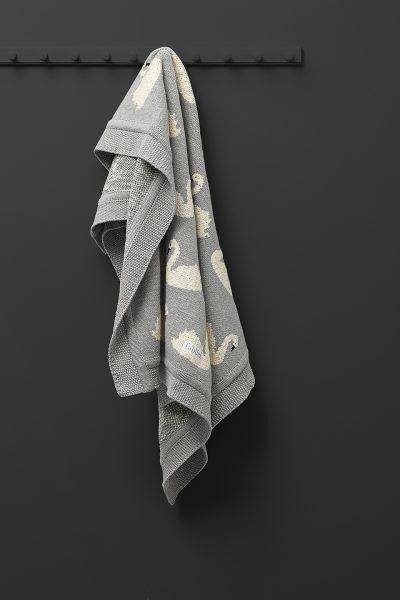 The blanket is suitable for babies from birth until 4-5 years of age. Is is packed in a cotton sack, with two pompoms attached. 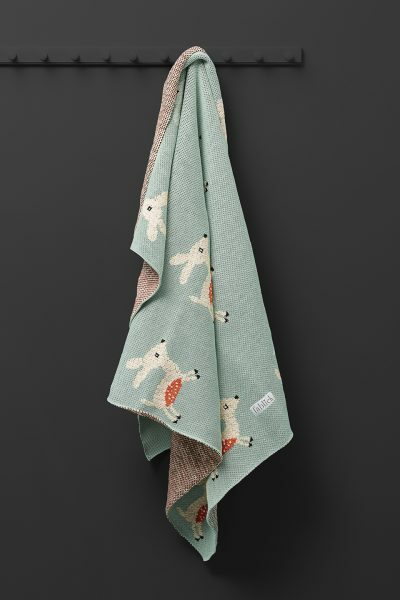 It will be a beautiful gift or a practical and stylish every-day blanket for your little one.